Bruce spent several days off the trail this week. 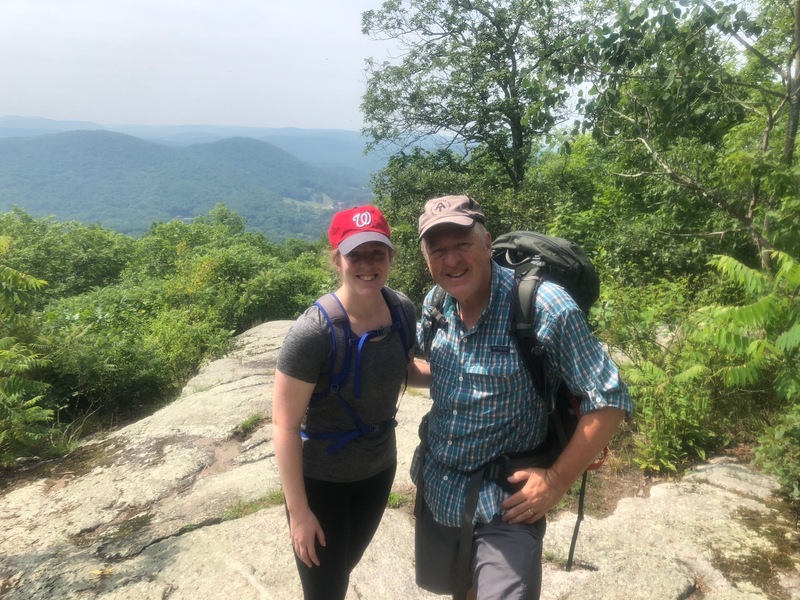 He has family in Connecticut and spent a couple of days with them, then a day hike with his daughter Amy and a family member. 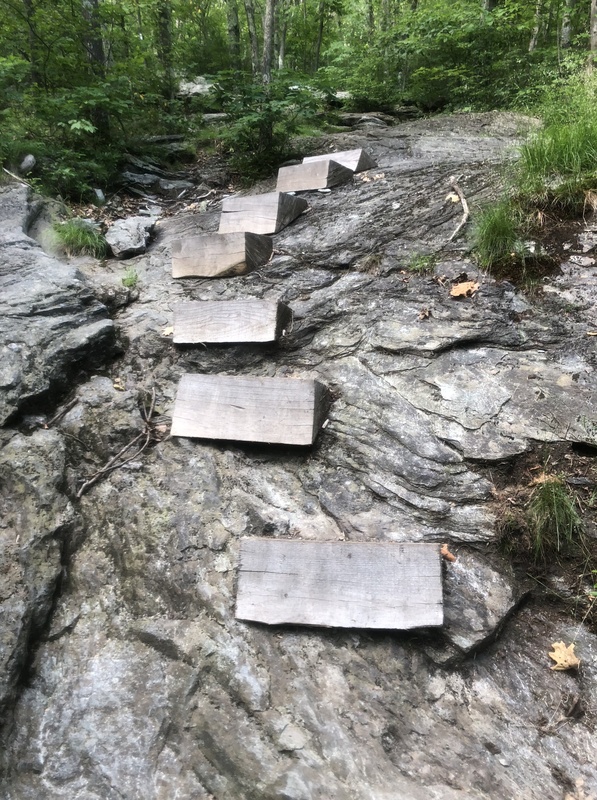 Though not in the interview, he also shared with Steve the extent of the damage that the rocks of Pennsylvania and, to a lesser extent, New Jersey and New York, had done to his psyche. 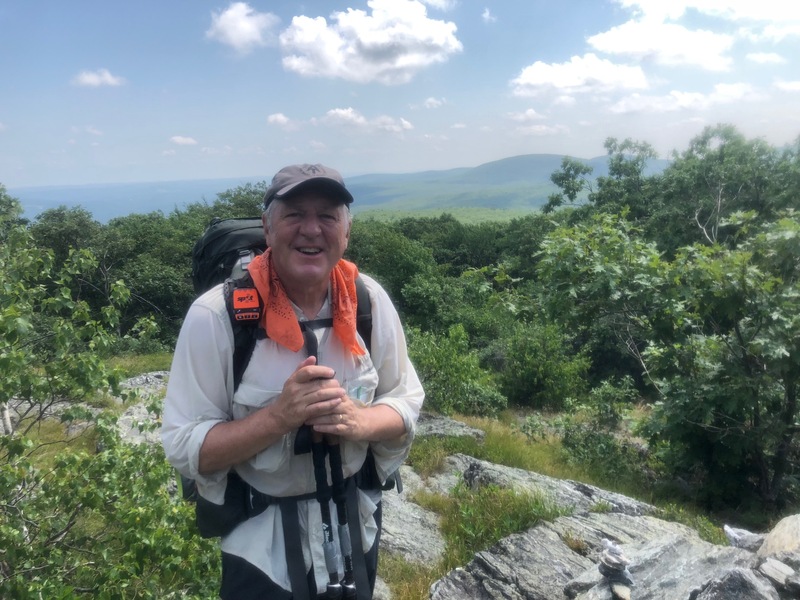 This is a subject we will discuss in next week’s show, though I’m aware that the main reason he probably “confessed” to this is that these days in Connecticut have revived him and, once the hot weather subsides, he’ll be hiking with a renewed vigor. I took the chance to also chat with Amy, his younger daughter once she had returned to New York.